The new boat is promising to be a close replica of its 1912 counterpart. Cruise fans gather round. 106 years after the original ship sank to the bottom of the Atlantic Ocean, a new version of the RMS Titanic is set to launch in 2018. 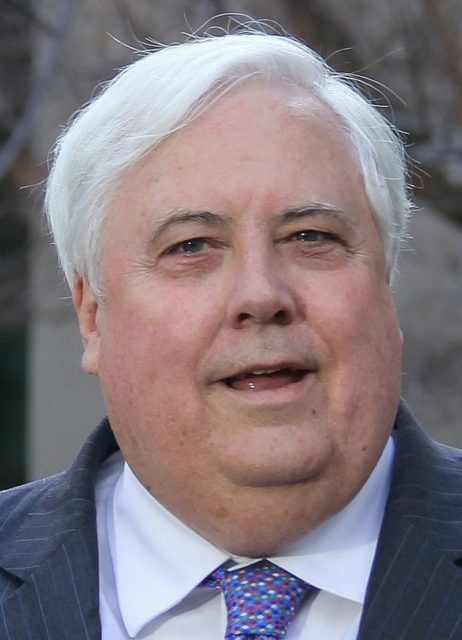 The Australian billionaire Clive Palmer, who has never seen the movie, came up with the idea for the Titanic II, along with his new shipping company called the Blue Star Line. Palmer announced this project in 2012 with the hopes of launching it in time for the 100th year anniversary of the Titanic‘s fateful voyage. But due to series of delays the sail date was pushed back. They are promising that the boat will be a fully functional replica, looking identical to the 1912 counterpart. They are also promising to have enough lifeboats for all the passengers, along with modern marine evacuation systems. For passengers that are interested in a walk down memory lane, the ship will also have replicas of the original lifeboats. The ship is going to have many of the original features, including the Turkish baths, a grand staircase, swimming pools, a squash court, and first, second, and third class tickets for sale. In order to meet safety standards, it’s going to have a welded, not a riveted, hull and it will be four yards wider. The Blue Star Line and also the German hydrodynamic consulting team, Hamburg Ship Model Basin, have been undergoing safety tests on the new ship for several years. They won’t make the mistake of their forerunners and broadcast publicly that the ship is unsinkable, but they do say it’s completely seaworthy and up to all safety standards. 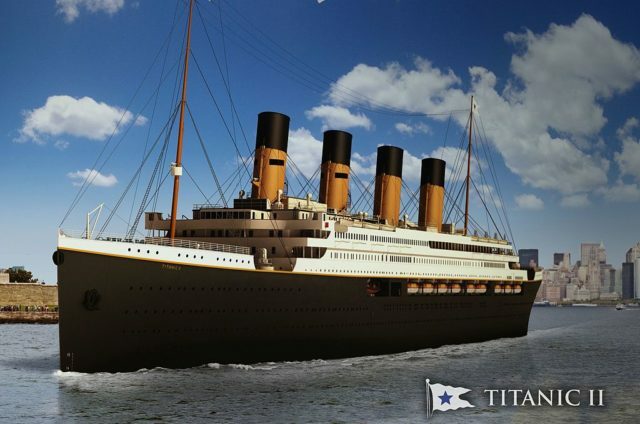 James McDonald, the marketing director of Blue Star, stated that the new Titanic is going to have modern evacuation procedures, digital navigation, satellite controls, radar systems, and all things you’d expect a 21st-century ship to have. To reflect the shift in the shipbuilding industry since Titanic’s day, 10and as an alternative to the Belfast-based Harland and Wolff, the Titanic II will be made out of China’s CSC Jinling Shipyard located in Jiangsu. The new ship is going to cost around $435 million. This is around ten times the original cost. 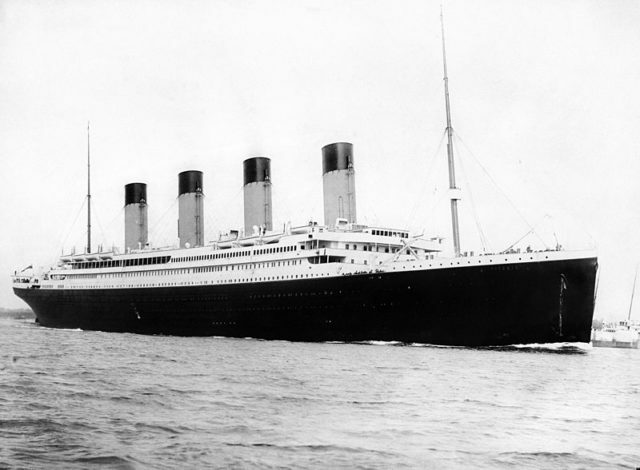 In today’s money, the original Titanic would have cost $44.57 million. The voyage course from Southampton to New York route is going to change – from Jiangsu to Dubai, Travel + Leisure reported. Some of the relatives of the 1,5000 victims from the Titanic have condemned Palmer’s project as insensitive. But the overall reaction seems to be profitable and positive according to Palmer’s company. If you’re looking for a one-of-a-kind adventure, try getting a spot to sail on the new Titanic in 2018.